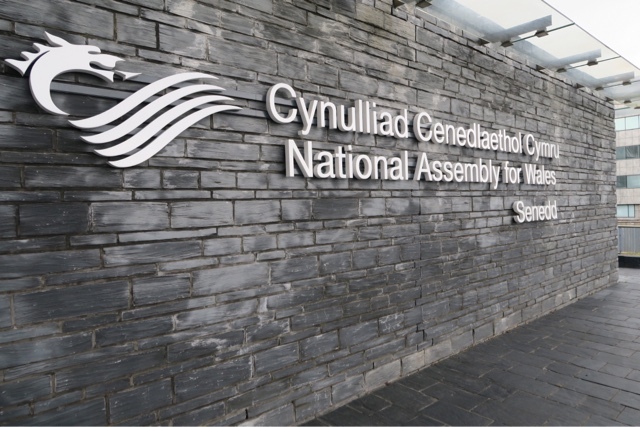 Setting The Record Straight At The National Assembly For Wales | Life, Sport and Diabetes - An everyday look at my life with type 1 diabetes. 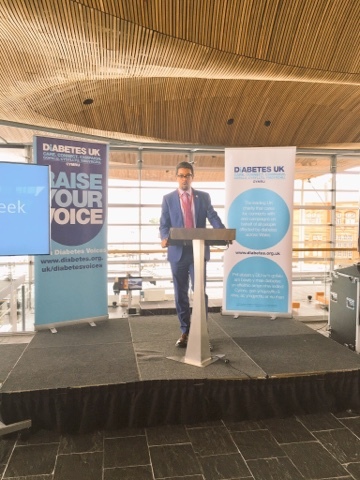 Today, as part of Diabetes Week 2016, I was invited to the National Assembly for Wales to 'Set the Record Straight' on diabetes. 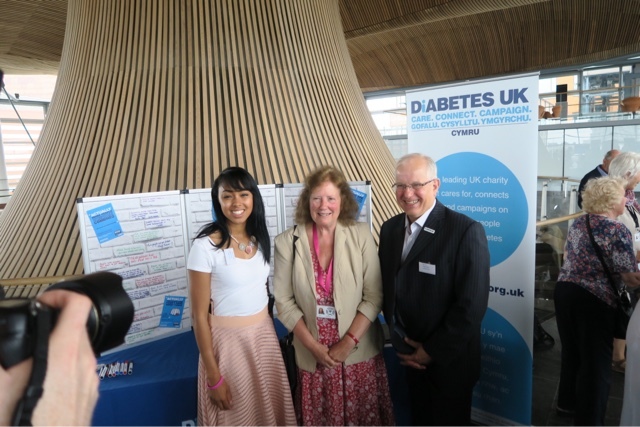 I attended the event, that was held by Diabetes UK Cymru, along with Assembly Members and other volunteers. 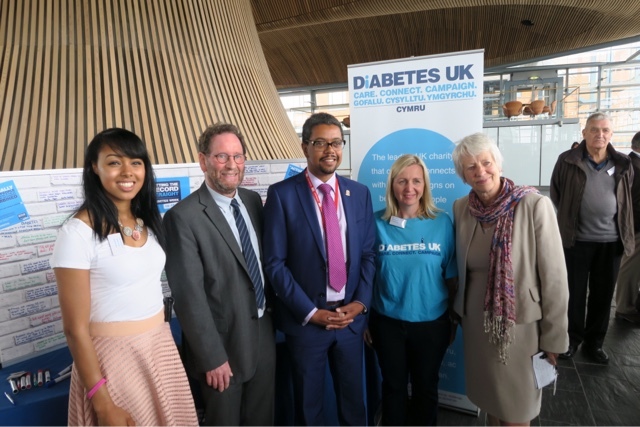 The event was sponsored by Assembly Minister Jenny Rathbone, and was a great opportunity for people with diabetes to speak to their locally elected Minister, on the issues affecting their care. I caught up with long time diabetes supporter Julie Morgan, and we chatted about the importance of diabetes technology and access, in effectively managing the condition. I also spoke to recently elected Minister for Sport Neil McEvoy about the integral role of exercise, in the management of all types of diabetes, especially type 2. During the event there was also an address from the newly appointed Minister for Health- Vaughan Gethins, who spoke about the All Wales Delivery Plan update. For which in the original plan, Minister Gethins added his valuable input. condition, about what care is like in their region of Wales. 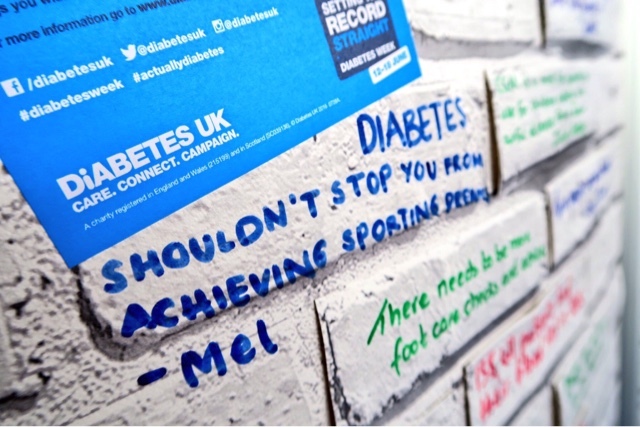 Together we also wrote on the Diabetes UK Cymru 'Wall of Truth', to which we added our own message on dispelling myths related to living with diabetes. Events such as this are incredibly important, because it gives us the chance to influence policy, that in turn impacts the care that we receive for our diabetes. Which is why it's so positive to have so many Ministers on board with delivering the best possible care outcomes for people with diabetes in Wales.